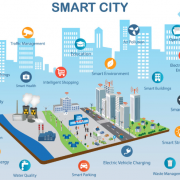 What is AVR-IoT WG development board? 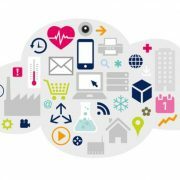 With the heat of cloud and IoT technology, the construction of a secure and cloud-connected IoT system has attracted the attention of many enterprises, but from the perspective of hardware suite selection, security considerations and cloud connection maturity and convenience, it is still A complicated process. To accelerate the development of the IoT system and increase its scalability, Google Cloud IoT and Microchip (microcore) have jointly developed the AVR-IoT WG. This is a cloud-connected and 8-bit microcontroller (MCU) development board, WG is an abbreviation for Wi-Fi and Google. The AVR-IoT WG development board is the first development board to connect directly to the Google Cloud Platform, providing enterprises with low-cost, high-security, cloud-connected plug-and-play IoT solution development solutions. The development board integrates a peripheral-connected cloud-connected AVR microcontroller, using the ATmega4808’s 8-bit microcontroller to provide the processing power and simplicity of the AVR architecture single-chip microcontroller, enhancing the advanced perceptron and Robust drive capabilities and Core Independent Peripherals (CIPs) provide reliable computing power for instant sensor and control applications. In terms of security, the ATECC608A encrypts the coprocessor device to provide a trusted and protected identity for each securely authenticated device. The ATECC608A device is pre-registered on the Google Cloud IoT Core for zero-touch installation (Zero Touch) Provisioning, ZTP). 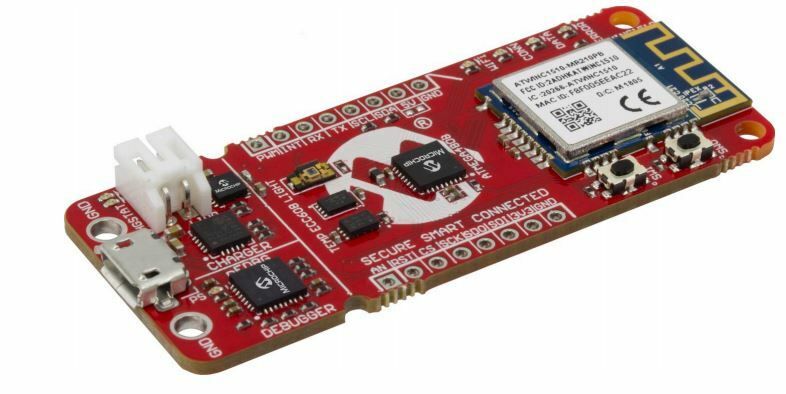 The AVR-IoT WG also has good cloud connectivity, using the industrial-grade IoT network controller ATWINC1510, with a flexible SPI interface and a microcontroller connection. 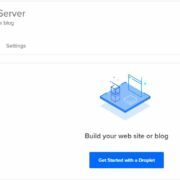 Google mentioned that the advantage of this module is that developers do not need to own Expertise in network protocols and makes it easy to connect devices to the Google Cloud. 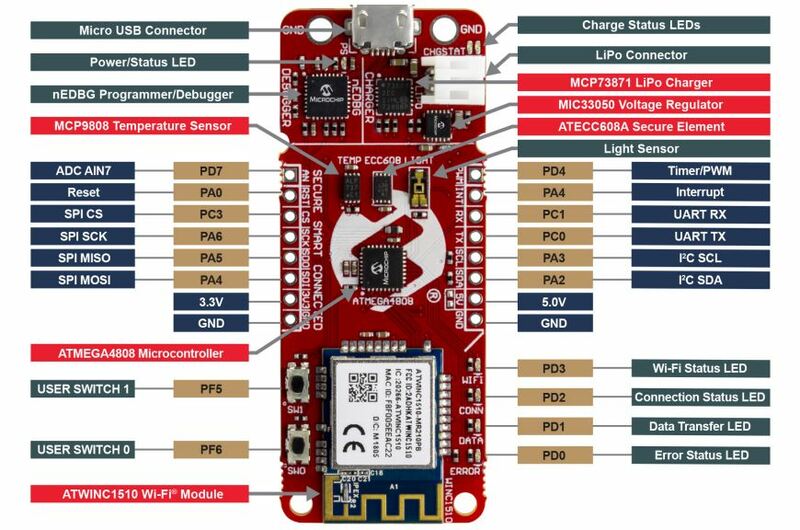 The AVR-IoT WG development board allows developers to connect devices to the Cloud IoT Core and use Microchip’s free online portal to click and use Google Cloud Services in new projects or existing projects. After the AVR-IoT WG is connected to the Cloud IoT Core, developers can use the rapid development tools provided by Microchip, including the integrated development environment MPLAB Code Configurator for C language development and cross-platform compilation, as well as a set of libraries Atmel START, Can help developers integrate drivers and mediation software. These two tools will assist embedded systems engineers in development and debugging in the cloud. Google said that when the AVR-IoT WG connects to the Google cloud, it can use the analytics service BigQuery or machine learning AutoML, store telemetry data and query, or customize the machine learning model for these low-power endpoint devices. To perform automation or classification capabilities. Cloud IoT Core is highly scalable to support the management of millions of IoT devices. 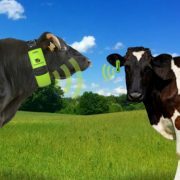 Is Internet of Things is becoming a Tracking tool?